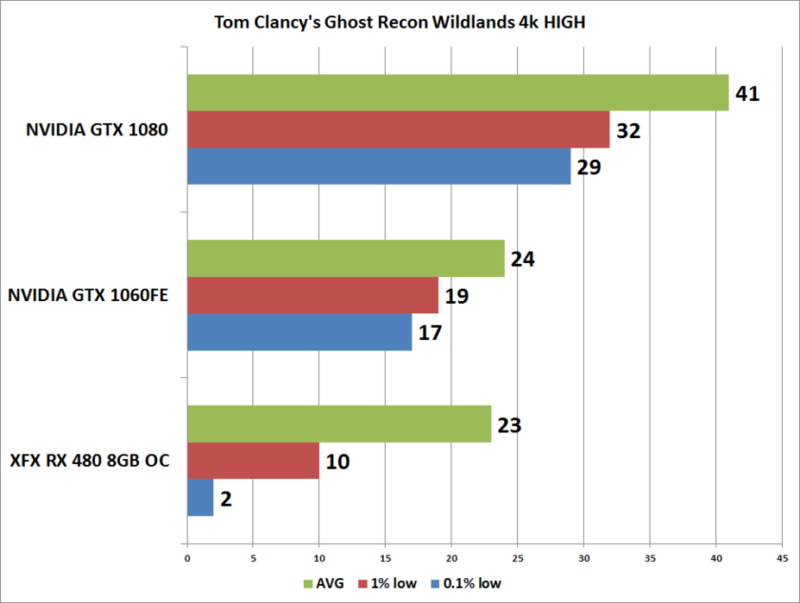 Tom Clancy’s Ghost Recon Wildlands has entered Open Beta at this point and we wanted to get an idea of how performance was at this time. 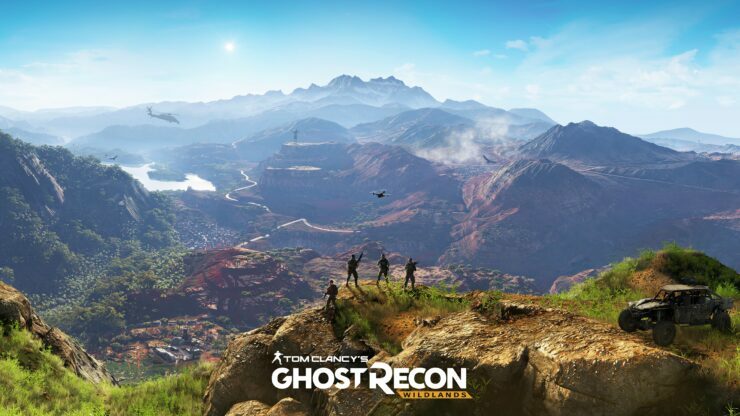 Based on the AnvilNext engine Wildlands is an open world tactical shooter very much in the vein of Tom Clancy’s The Division. However, this time with a little less corridors and a whole lot more open. So this in this game the scenery and play type is much more varied, but with the time I spent with the game feels like a throwback to the Far Cry 3 in mission type and world design. But, today we’re not here to critic the game but rather the performance. To do so we moved over to our x99 test system and went from there. Setting the game to the “High” preset we found was good grounds to start with, as with other games lately moving past this preset proved little gains but massive performance hits. Being the nature of open world games that are alive with action, weather, and other uncontrollable details we stuck with the games built in benchmark since it was fairly representative of the performance we saw through the first missions of the game. Running three times and taking the average of the three metrics we look is how we arrived at the AVG FPS, 1% Lows, and .1% Lows found in the graphs below. Related Does Riva Tuner Statistics Server Overlay Impact AMD Radeon Performance? 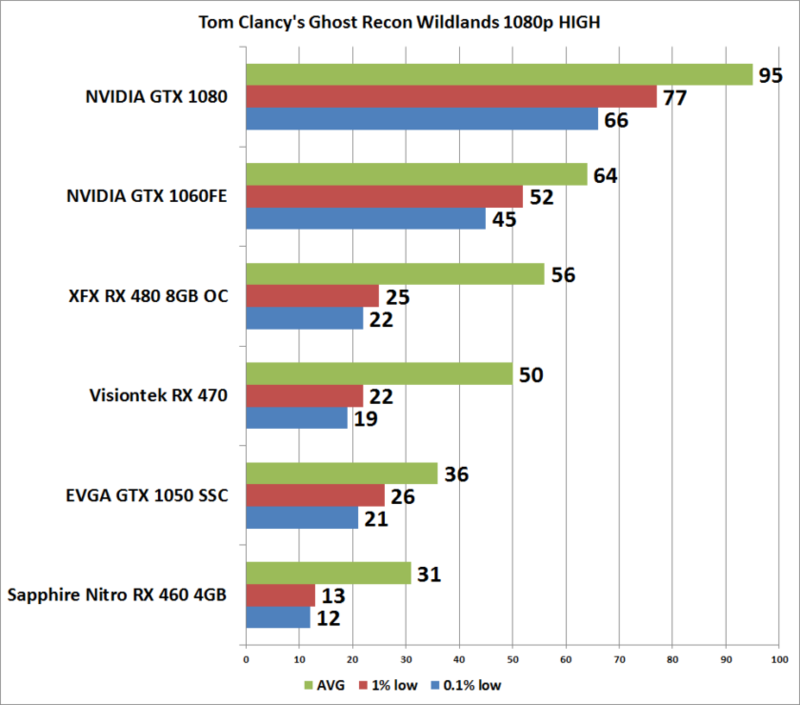 1080p results show most mid-range cards should be okay by games launch. The entry level cards are definitely going to need to look at dropping the game down in quality settings. Right now the Radeon cards are experiencing a fair bit of stutter, but that could be due to drivers and the game still being in beta. I wouldn’t be too concerned until the final game is released. Being an NVIDIA title it doesn’t surprise me to see the game running decently on GeForce cards, although the smoothness of the GTX 1050 surprised me even with it exceeding the frame buffer of the card. 1440p continues the same story with the Radeon cards suffering from stutter while the GeForce cards remain tightly timed across the board. This isn’t going to be a single card 4k kind of game, get ready to bring some serious fire power or get ready to drop the settings down to low if you’re going to want to smooth this one out at 4k. Conclusion? Well, it’s still in Beta. I wouldn’t stress too much over these numbers but rather use them as a ‘where things stand’ for now measure. When the full game is launched we’ll be bringing a follow up with all of the graphics cards from our test suite as well. 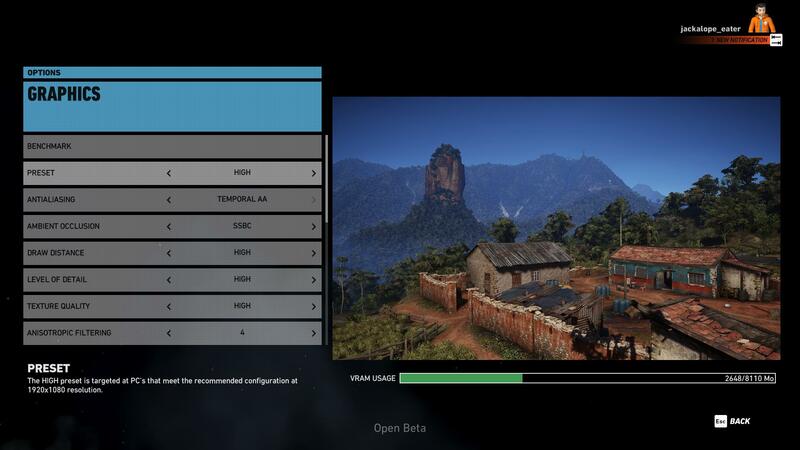 We simply wanted to share a preview of how the game is looking at the time of the Open Beta. 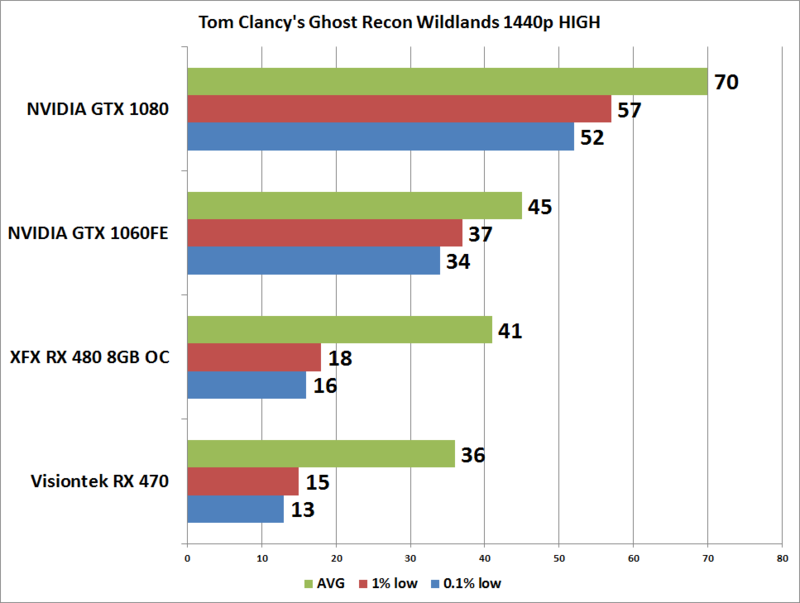 Right now the GeForce camp is holding down some solid performance while the Radeon crew is suffering a bit from stutter, but we’ll see how all this shakes out once the game is official and we have official drivers from both parties.